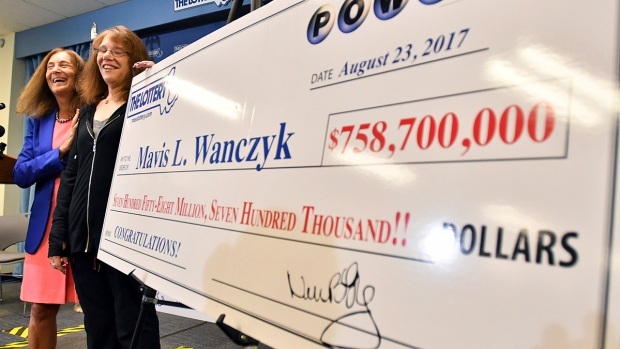 A flimsy little piece of paper that crossed the counter of a convenience store on a country road in South Carolina is now worth $1.537 billion, just shy of the all-time world record, so lottery officials could hardly be blamed Wednesday if anxiety tinged their excitement. 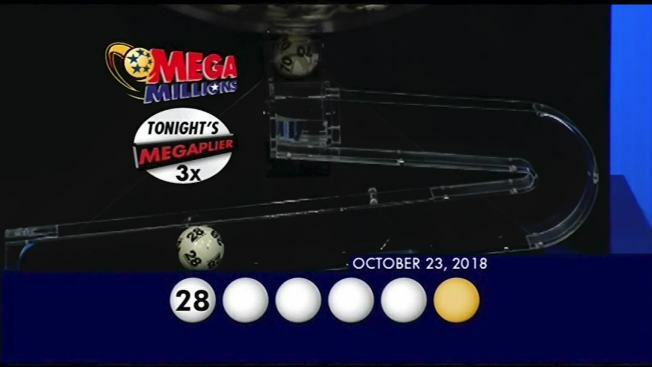 They said a single ticket sold at the KC Mart in Simpsonville, South Carolina, matched all six numbers to win the Mega Millions jackpot. And unless the winner chooses to come forward, the world may never know who won. South Carolina Education Lottery spokesman Tony Cooper said at a Wednesday afternoon news conference that the agency doesn't know the identity of the winner or whether the winning ticket belongs to a group of people. But Cooper urged the winning ticket-holder to "take a deep breathe, sign the ticket, place it in a safe location" and find a trusted financial advisor. South Carolina is one of eight states — along with Delaware, Georgia, Kansas, Maryland, North Dakota, Ohio and Texas — where winners can remain anonymous. The winner also has up to 180 days to claim the prize, Cooper said. The owner of KC Mart, CJ Patel, will also receive $50,000 for selling the winning ticket. Patel, who told reporters Wednesday he has owned the store for about 3 1/2 years, said he plans on "doing some good" with the money and hopes the winner does also. "It's good attention [for my store], and it's good for the community," Patel said. "Hopefully [the winner] spends the money locally and does some good for the community." Cooper called the single-ticket win a big score for South Carolina, which will receive about $50 to $60 million in tax revenue, and the state's education system, which will receive $10 million to $15 million. "The only way I can describe it — I'm going to make up a word here — is pandemonius jollification," Cooper said. 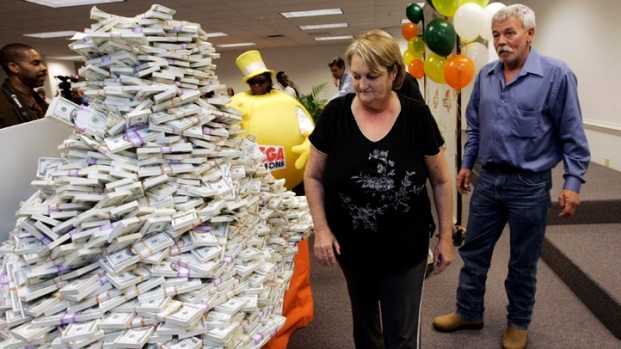 There were 36 second-prize tickets sold in 17 states and Washington, D.C., lottery officials said. In addition to the jackpot-winning ticket, there were 15,750,013 winning tickets total on Tuesday. You can check the prize amounts for matching numbers on your ticket here. 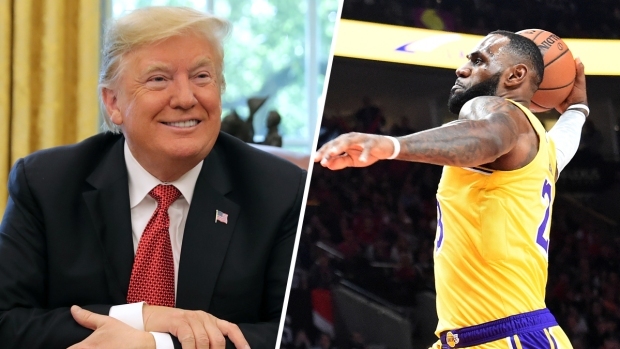 Lottery officials and financial managers encourage people to take time to map out a strategy for investing their hundreds of millions of dollars, and winners must deal with security concerns befitting someone who suddenly is immensely wealthy. 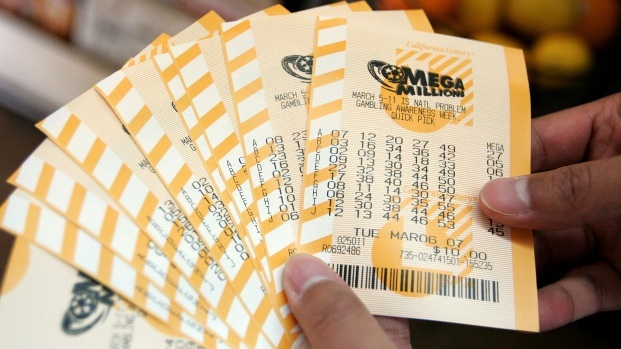 The next Mega Millions jackpot resets to $40 million for Friday's drawing.